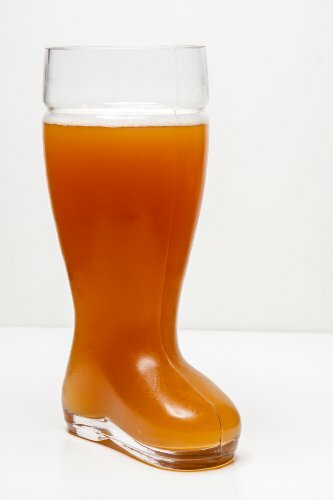 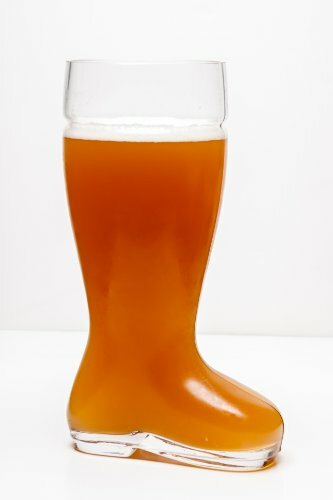 German soldiers once used to drink beer from their own boots to celebrate their victories. 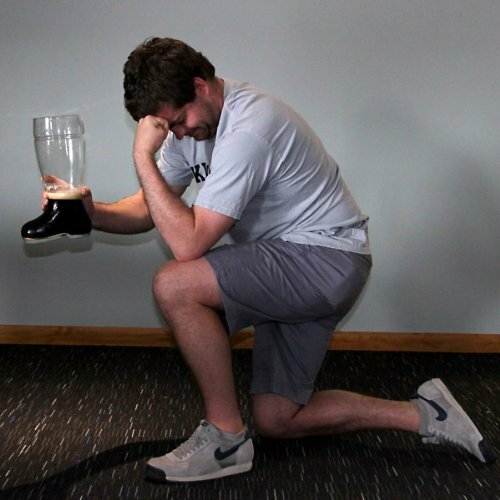 A lot has happened since then and now you can party with your own glass das boot. 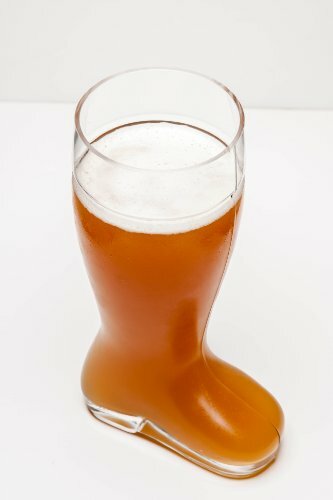 Its a great item for any celebration, weddings, parties, birthdays, anniversaries, bachelor parties or Oktoberfest. 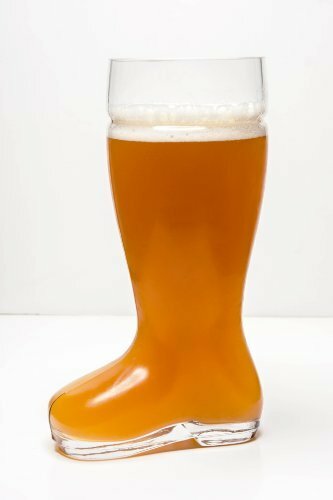 This giant beer boot holds more than 2 liter of beer. 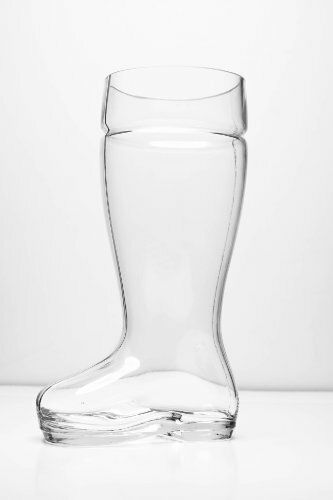 It's made out of high quality thick durable clear glass and its over one foot tall. Get one and enjoy your next party German style!